The Engraved Roll Wax Applicator offers the corrugated industry a complete wax control system for combined board. This control is achieved by applying wax to a single web and not the combined board. 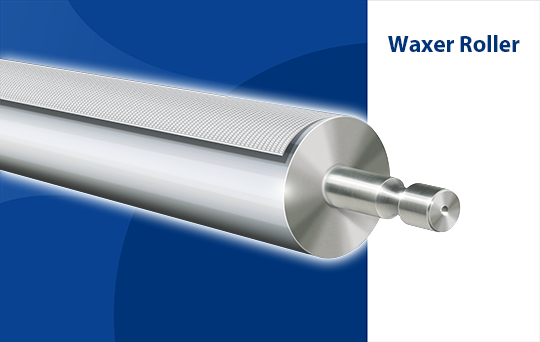 The most unique feature of the Engraved Roll Type Wax Applicator is using paraffin wax at a constant temperature of 210° F. It applies the same amount of wax at idling speed as it does at 650 fpm.